A Woods Cove Wedding Accommodates a Variety of Dreams. With over 100 acres our historic farm can host an intimate gathering or an entire crowd. Simple divine idea from savannahweddingminister.wordpress.com ! We like it Reverend Joe. Ring Warming Ceremony . . .
As this ceremony proceeds, we invite family and friends to take part in the warming of the rings. We ask that you wish them health and happiness, and all that is noble in life. I ask that each guest hold them for a moment, warm them with your love and make a silent wish for this couple, and their future together. When these rings come back they will contain, in their precious metal, that which is more precious, that which is priceless – your love and hope and pledge of support for their union. These rings, now warmed by those you love the most will forever show the world you are encircled by the love and blessings of family and friends and that the two of you are now of one heart. ((Rings are now exchanged as normal)). 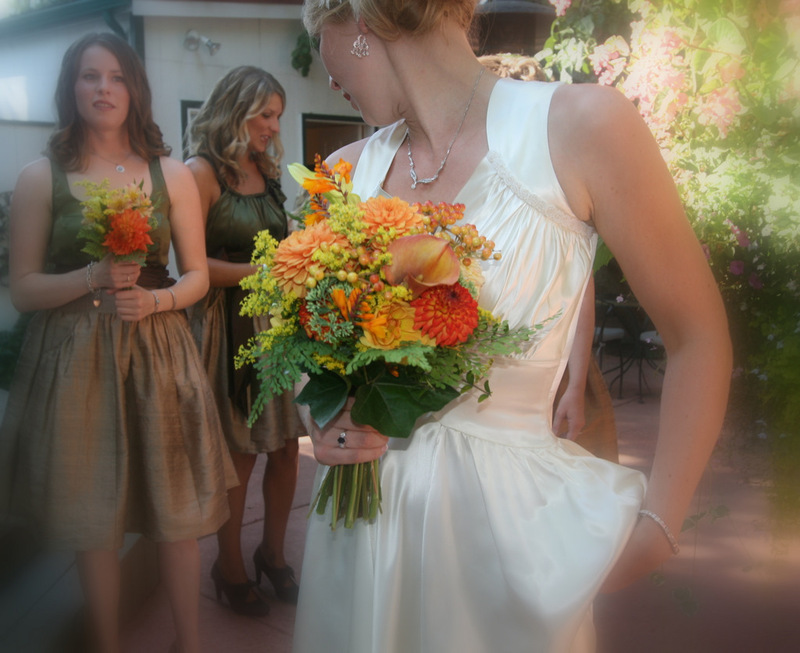 A great way to personalize a ceremony and to include everyone is with a Ring Warming Ceremony. This also serves as a physical “connection” with everyone who attended the ceremony. Here is a sample of how I’ve done this in the past…. During this ceremony our Bride and Groom will exchange rings. 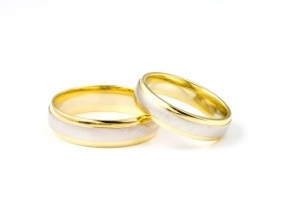 These rings are visible sign of their commitment to one another. As this ceremony proceeds, we invite family and friends to take part in the warming of the rings. We ask that you wish them health and happiness, and all that is noble in life.